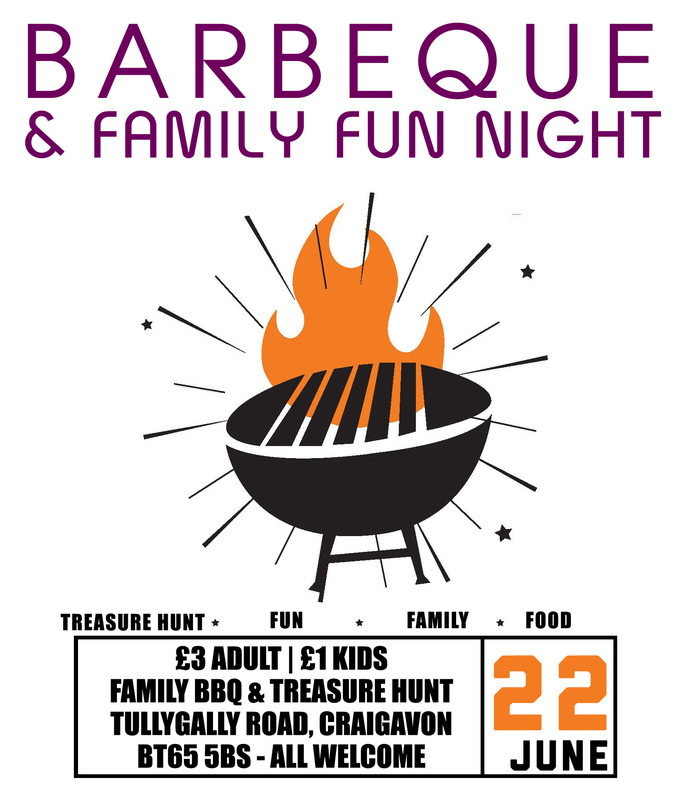 Following on from last year’s fantastic BFF Treasure Hunt and Barbecue, our PTA are planning the same fun filled night this year. Just £3 per adult and £1 per child with plenty of food and fun to be had on the evening. If you know for sure you will be going, why not leave us a comment. We look forward to seeing you there.